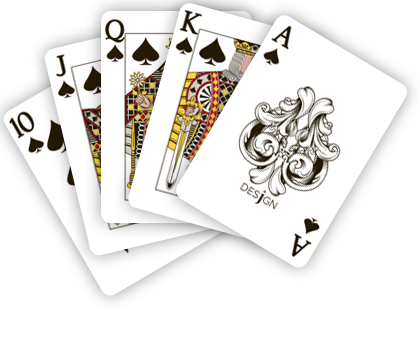 100% Plastic Playing Cards website! Desjgn is pleased to be named as the official playing card of Ante Up Magazine in Florida! "From the first time we saw Desjgn's unique cards, we were entranced by the creative designs. So much so, that we're pleased to make Desjgn Playing Cards the 'Official Playing Cards of Ante Up Magazine.' "